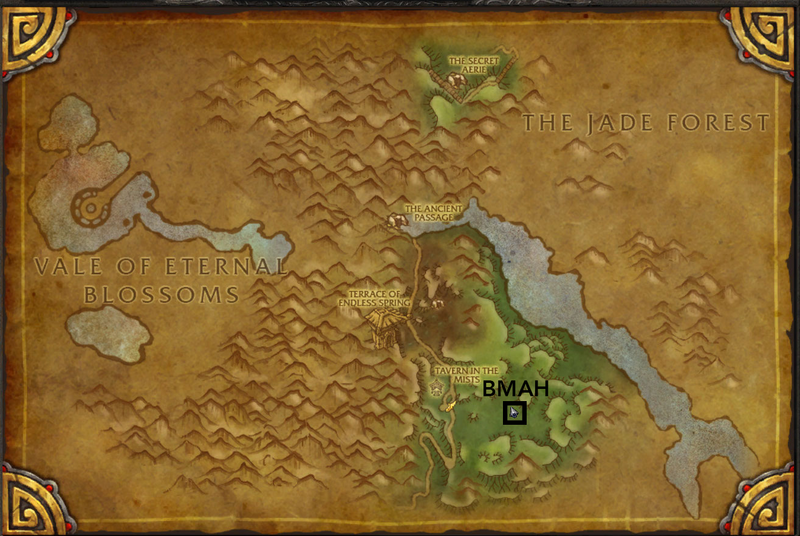 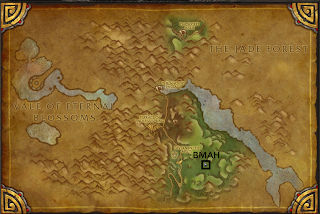 This is a bit late, but for those of you that are wondering, the Black Market Auction House is located at 64, 76 or The Veiled Stair. If you're on foot, take a right instead of the usual left that takes you to to the Tavern in the Mist. 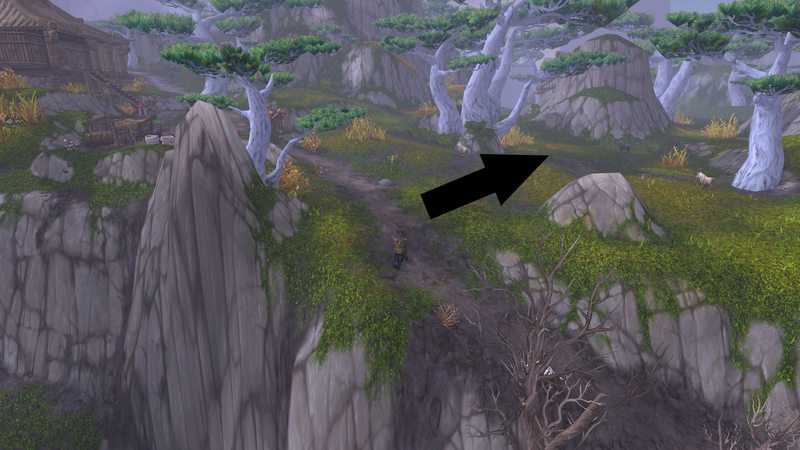 There's some goats along this trail, and you'll see the BMAH building in the distance.